BioWare co-founder Dr. Ray Muzyka said today that "Mass Effect 2 is poised to be one of the biggest games of 2010. We could not be more proud of the game's universal acclaim and early commercial success." According to Electronic Arts' own internal data (note, this has not yet been verified) the game has sold-in "over 2 million copies worldwide." While this does not indicate copies that have made it into consumers' hands, it does reflect the willingness of retail to order the game; a good barometer of early success. Electronic Arts has also been keen to assert the game's critical success, citing "40 perfect scores" and "30 editor's choice awards," and a Metacritic average score of 96. 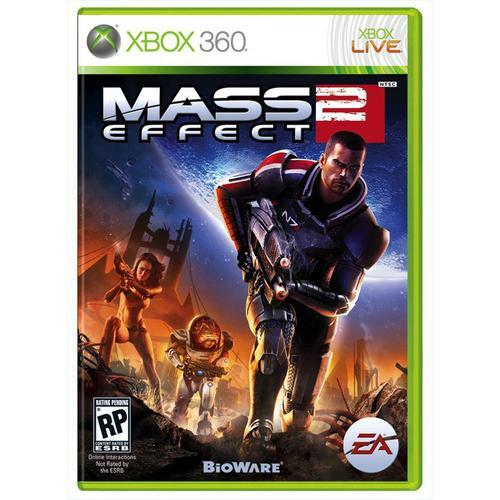 The company also noted that the term "Mass Effect" was a top 10 trending topic on Twitter on January 26. MSNBC even jacked up the hyperbole to a whole new level, stating that Mass Effect will "go down as one of the most influential video game series of all-time." The first real indication of its success will be revealed in a couple of weeks when the NPD data is announced. It seems fairly safe to assume that it will have performed remarkably well in January, despite only being on-sale for five days.